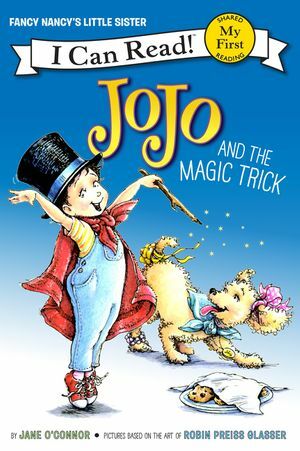 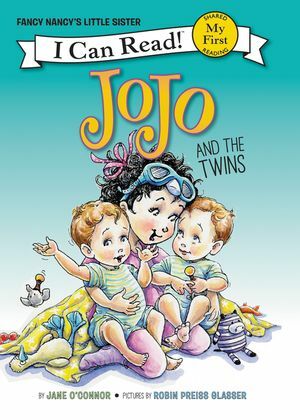 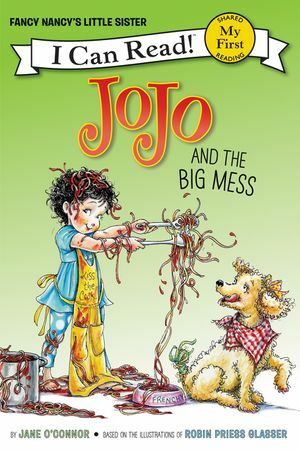 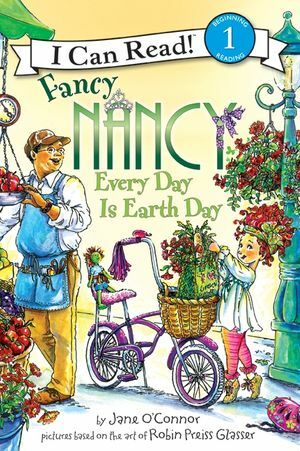 When Mom gets sniffles that are worse than awful, Nancy decides she can help Mom by tidying up and watching JoJo. 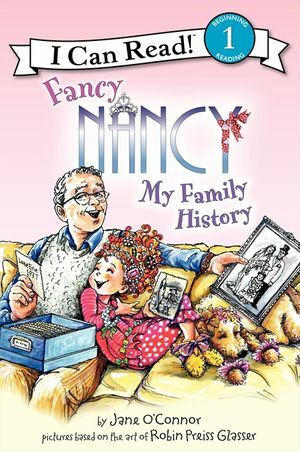 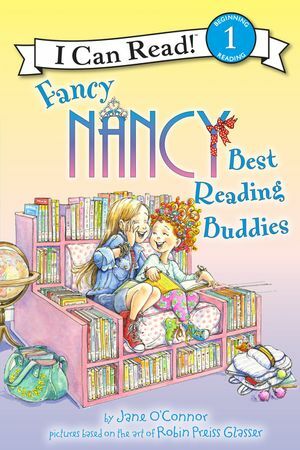 After all, Nancy is practically an expert at being a big sister, so how hard could it be? 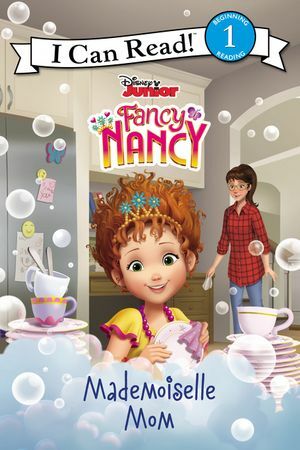 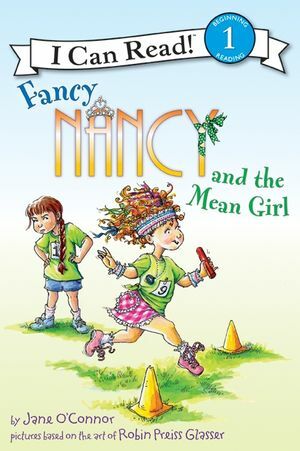 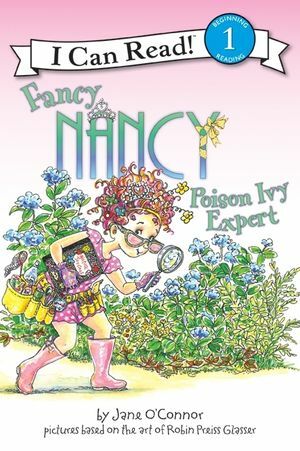 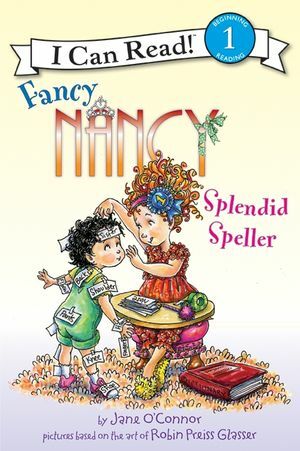 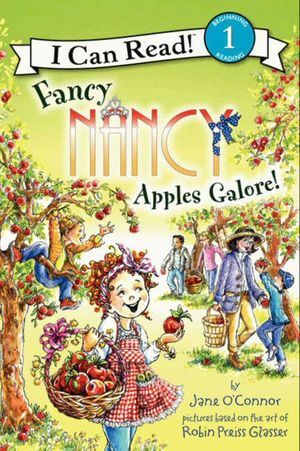 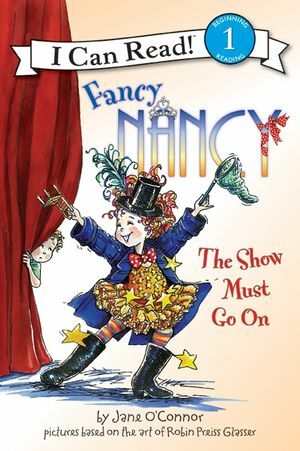 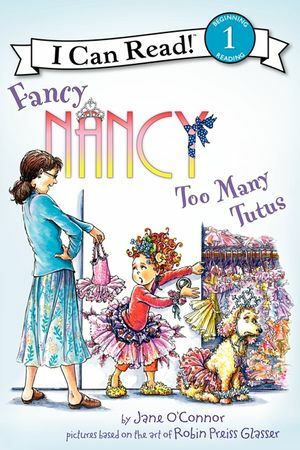 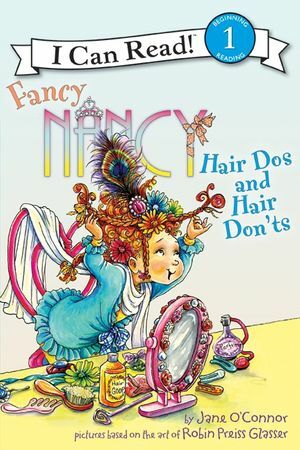 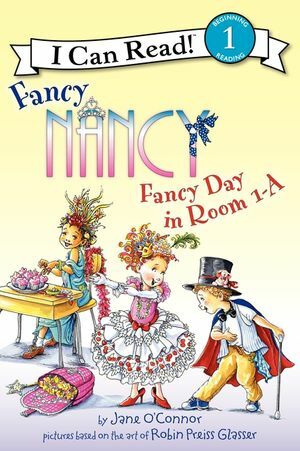 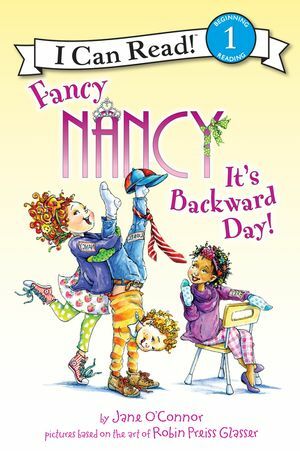 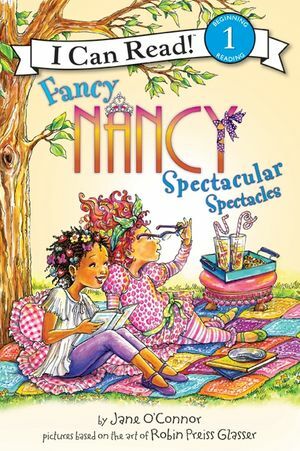 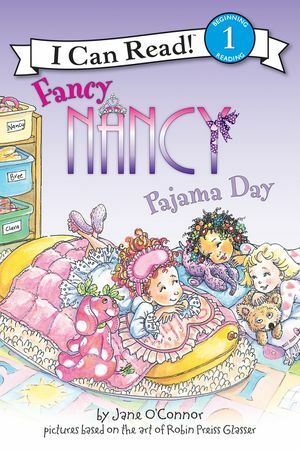 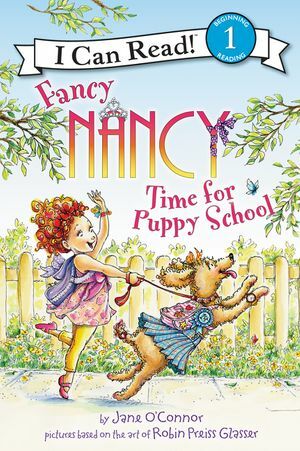 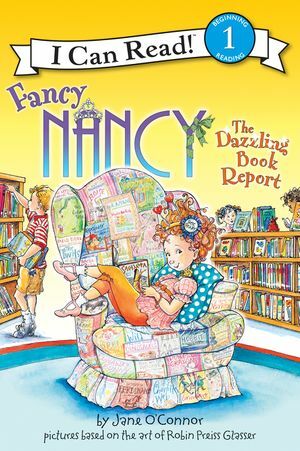 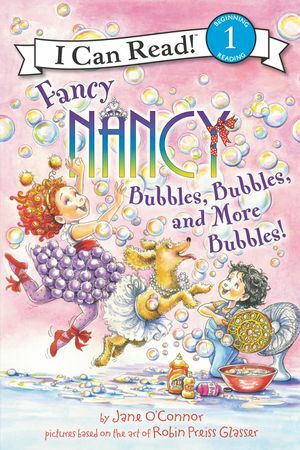 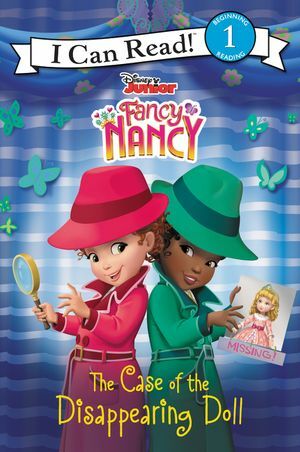 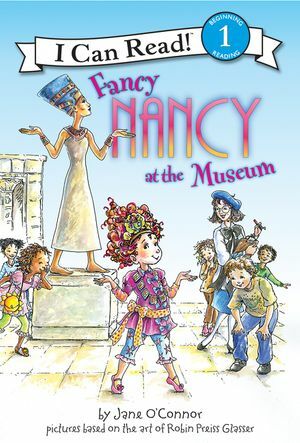 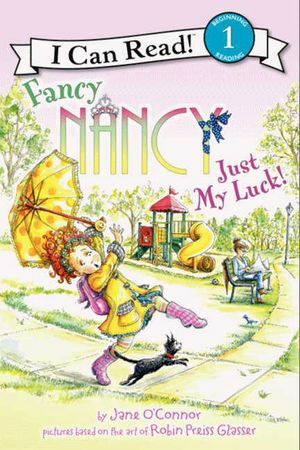 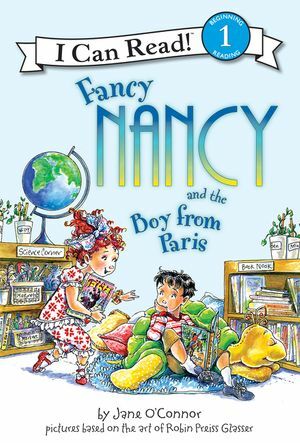 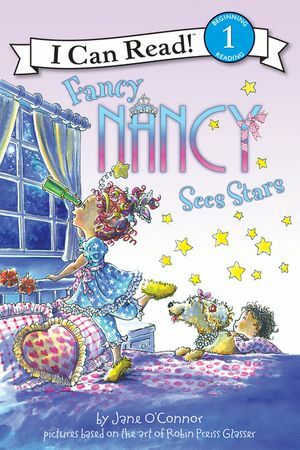 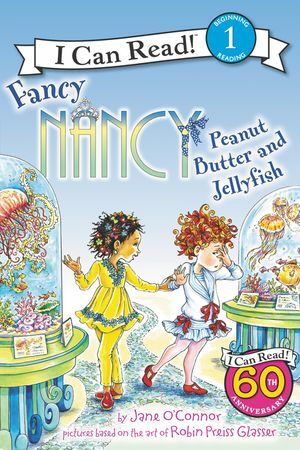 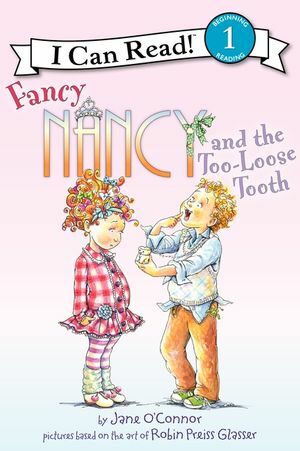 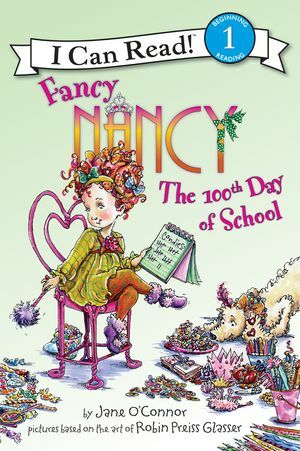 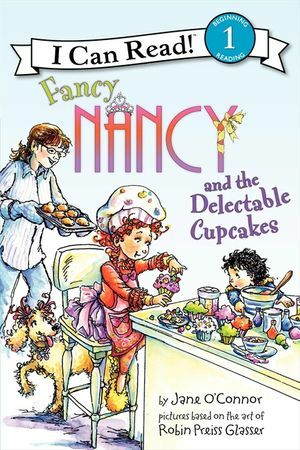 Disney Junior’s Fancy Nancy: Mademoiselle Mom is a Level One I Can Read, perfect for children learning to sound out words and sentences.